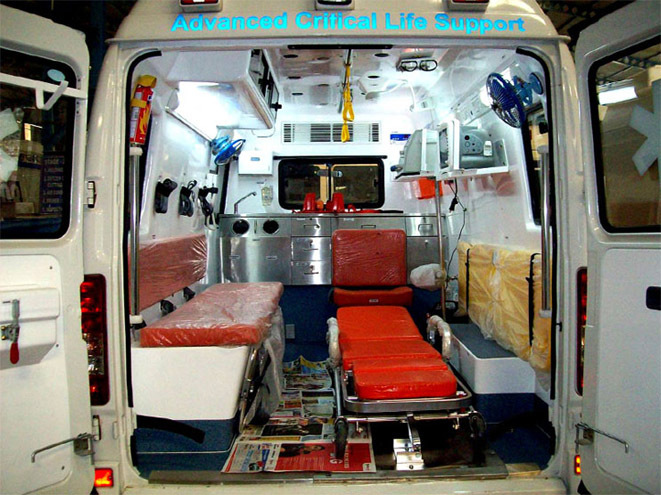 BAS (Bhavya Ambulance Services) is a pioneer in Emergency Management Services in Hyderabad. 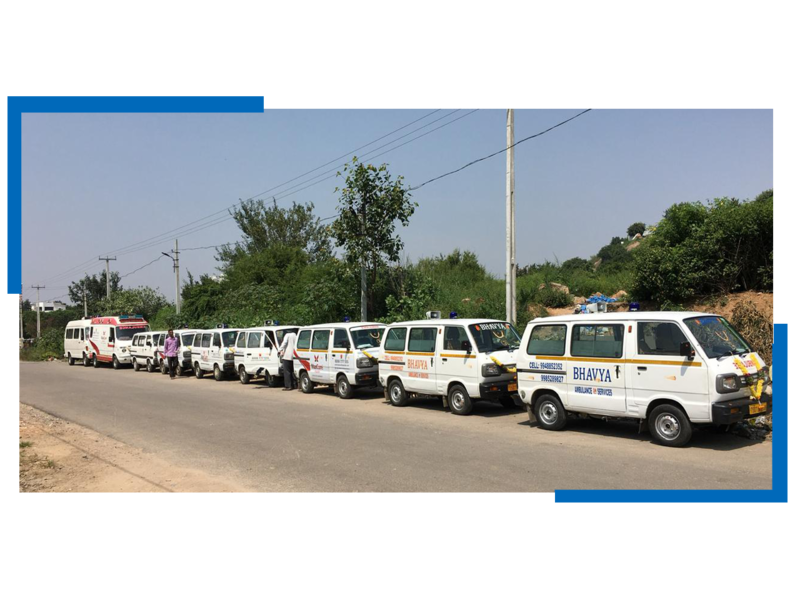 As a not – for – profit professional organization operating in the Public Private Partnership (PPP) mode, Bhavya Ambulance Services is the largest professional Emergency Service Provider in Hyderabad today. The organization was incepted with the objective of delivering comprehensive, speedy, reliable and quality Emergency Care Services. This has been done by establishing an Emergency Response System that coordinates every emergency through a single number 9948852352 which when called in an emergency ensures prompt communication and activation of a response that includes, assessment of the emergency, dispatch of the ambulances, along with a well trained Emergency Medical Technician to render quality pre-hospital care and transport of the patient to the appropriate health care facility. BAS Ambulance , safe Effective , Caring , Responsive is a leading patient transport provider based in the Hyderabad Established for over 10 years we have qualified and experienced staff that can offer Patient services and event medical services across the Hyderabad , we transport patient across in india , we have medical assistance in ambulance . I was truly impressed the way you serviced on time. Your service is going to change the complete ambulance system,hope Stanplus is going to be the largest ambulance service in India. The way your driver,your concern team treated us was extraordinary. I want you to know that we are very pleased with the quality of service your company provides. We sincerely appreciate your responsiveness and the way you conduct business. 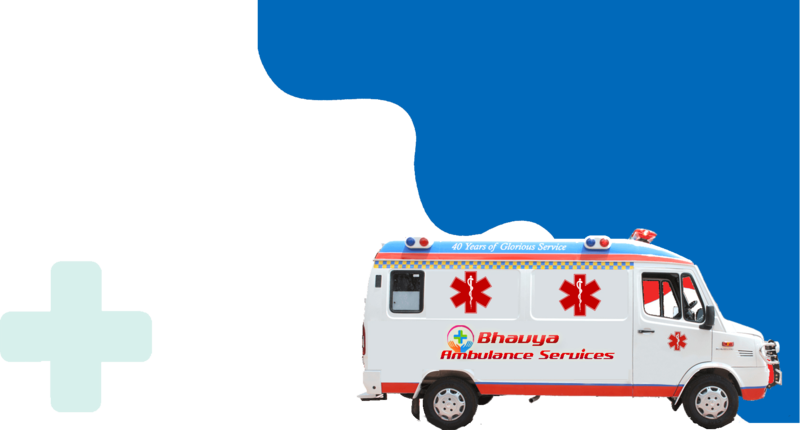 Bhavya Stands in providing the 24Hrs best ambulance service, in any place and at any Time with its quick response..
House No 92, Telecom Nagar, Gachibowli, Beside Himagiri Hospital, Hyderabad - 500032.